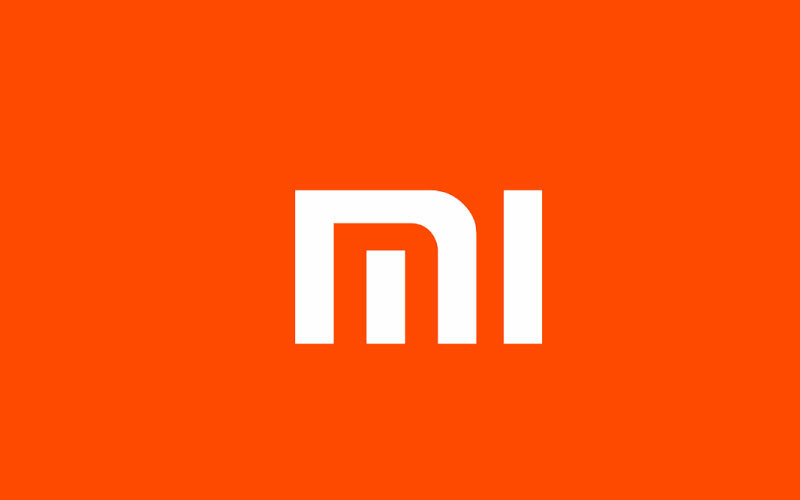 After the Unveiling of Xiaomi Mi6, we haven’t seen any Xiaomi smartphone spotted online so far. From now though we were expecting leaks of premium Xiaomi phones like Mi6 Plus, Mi Mix 2 and Mi Note 3, actual condition seems a bit different. 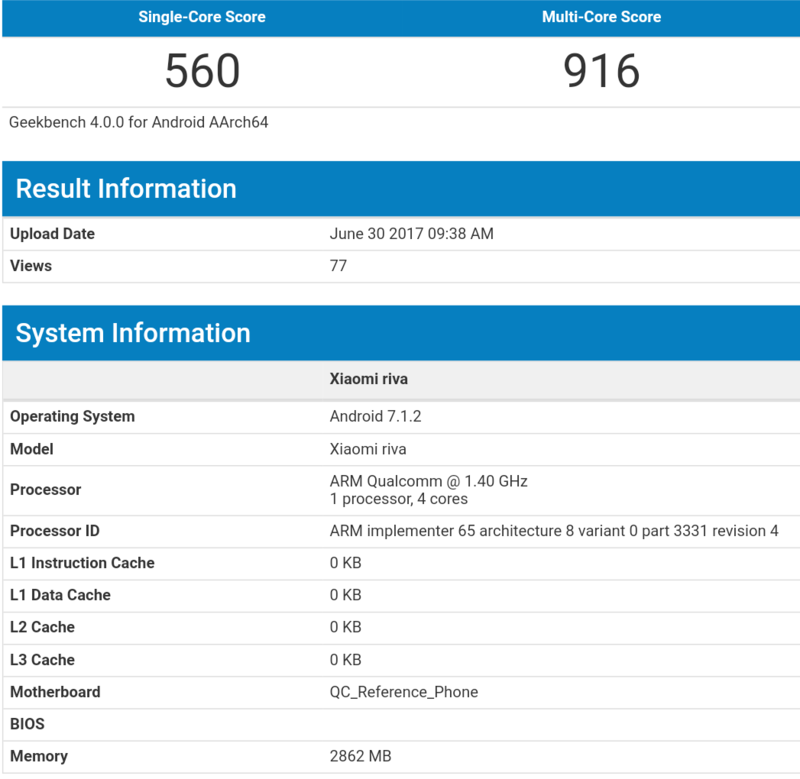 Today we got a new low end Xiaomi device spotted on Geekbench. As you can see from the image below, this phone is codenamed as Xiaomi Riva. It runs on a quad core Qualcomm processor that’s clocked at 1.4Ghz , mostly a Snapdragon 4xx processor. It comes with 3GB of RAM out of which 2862 MB (2.8GB) is available. Also this phone runs on Android 7.1.2 nougat out of the box which is as of now the latest stable built by Google. The single-core score of this device is 560 & multi-core score is 916, which seems to be very low score. So that’s all the information we have as of now. We think that it might turn out to be a country specific model or a new entry level phone. Only time will give us all the answers. So stay tuned with us for more information. Also check out our article on Leaked Photo Confirms Galaxy Note FE To Launch On 7th July. And many other interesting news and tips & tricks on our website.